Choosing the right chart to best analyse your data and showcase your results can be tricky. Whilst data visualisation is incredibly useful, faced with the vast array of options it can be an intimidating task. The best place to start is selecting the right type of visualisation. For this, you can choose from the four main types: comparison, composition, distribution and relationship. Then you can decide on the chart that best displays your results. 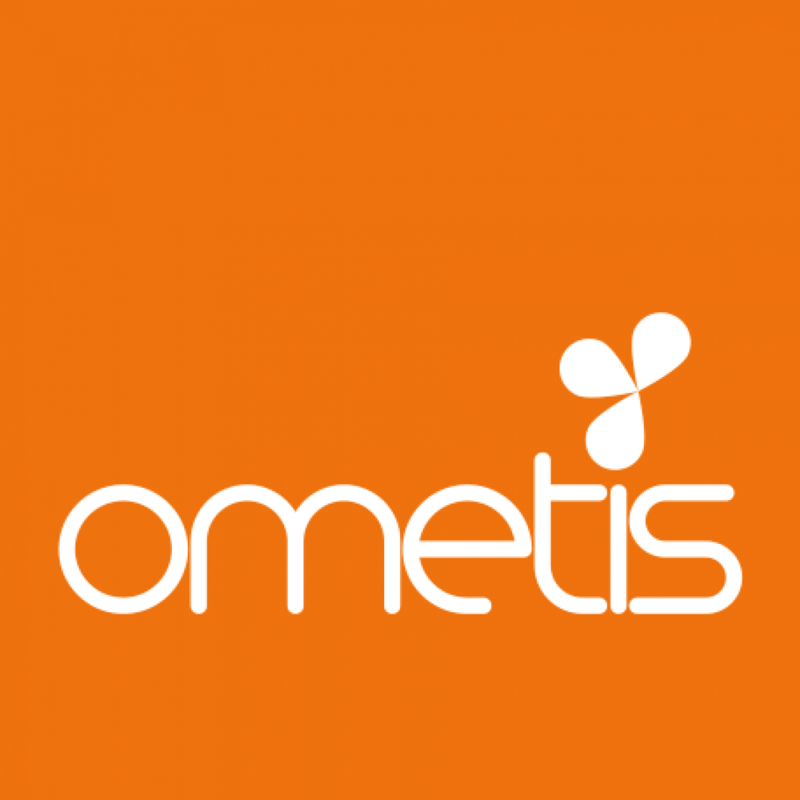 At Ometis, we can even help you customise your dashboard to reflect your company’s branding. Comparison charts are used to compare the magnitude of values to each other and can be used easily to find the lowest and highest values in the data. It can also be used to compare current versus old values to see if the values are increasing or decreasing. Common questions are “what products sell best” and “how are our sales compared to last year”. Composition charts are used to see how a part compares to the whole and how a total value can be divided into shares. Composition charts shows the relative value but some charts can also be used to show the absolute difference. The difference is between looking at percentage of total and value of total. Common questions are “how big of a market share do we have in a region” or “what areas are our budget divided into”. Relationship charts are used to see the relationship between the data and can be used to find correlations, outliers and clusters of data. Common questions are “is there a correlation between advertising spend and sales of our products” or “how do expenses and income vary per region, and what’s the deviation”.